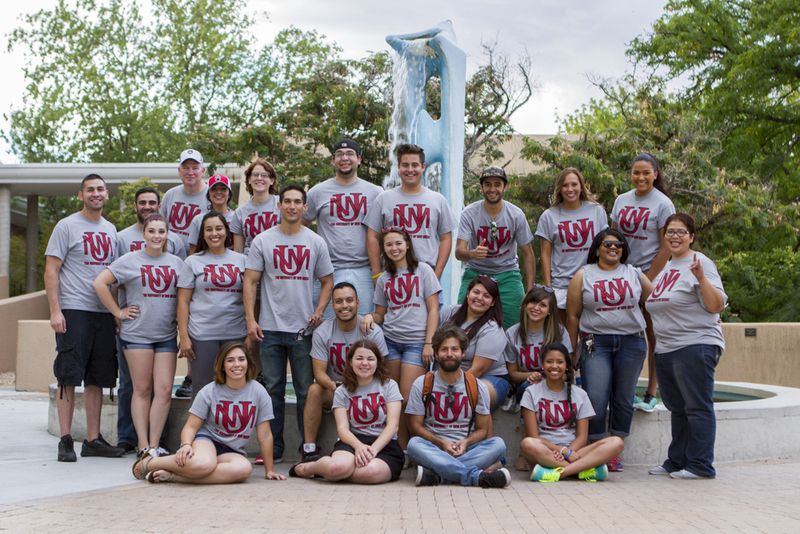 The New Student Orientation Program provides a campus leadership opportunity for UNM students. Although NSOLs work primarily during the summer, their presence is recognized on campus year-round by the student, faculty, and staff they influence and interact with. NSOLs are service-minded campus leaders and are vital to the success of our program! Missed the Summer 2019 NSOL Applications? Applications will be open again in January 2020! Walk in: College Enrichment Program, Mesa Vista Room 3011, Monday - Friday 8:00 a.m. - 5:00 p.m.